not ture. been drifting stock motor for almost 3 years. its a challenge and I am SOOO ready for more power, but it gets the job done. good info here. I didn't realize the stock diff could be a weak point. any suggestions on where to look for suitable replacements? Last edited by ogg1e; 02-26-2015 at 05:01 AM. I'll be building a tube front and rear for my car eventually as well as a full cage. 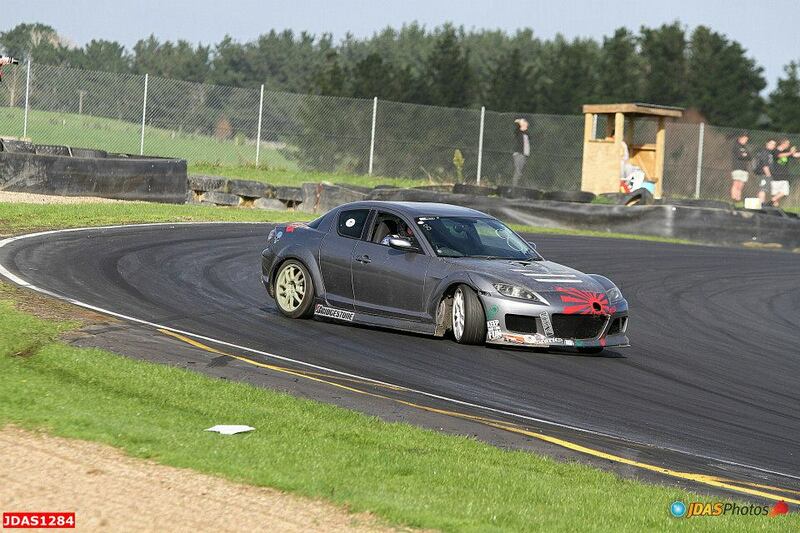 It will mostly be used as a time attack car though, I have something else in mind for a drift car. How is the stock steering angle on the car? With the car as twitchy as it is a lot of angle would be important to be able to hang with it. ^What swap did yo use Ronin? Twitchy?! Are we still talking about an RX8? Unless someone has messed with the suspension, they're pretty docile. Steering angle is ample, but it's sort of a weird question. Wouldn't you have your answer if you have driven the car? I haven't lol. I've had people tell me not to use them for drift in the past. I bought a shell a few months ago for a time attack build so I've yet to actually drive on. I've ridden in them plenty of times though. I'm planning on doing most of the fabrication myself for the initial swap. I really just want to get the car on the road so I can start figuring out exactly what I want to do with it. you still didn't answer the question.... Which swap are you doing? I thought you were referring to what subframes I was planning on swapping in lol. I'll be doing an ls swap and eventually a turbo ls. Will do. Might be a few months before I get started though. I need to finish my civic. rear wheels- 16 or even 15 size smaller is better. nothing too wide , 205 should be ok The Renny doesnt have a lot of power to powerslide. you can also experement with putting winter tires at the back or pumping more air in the tires (like up to 4 bar) for less grip, and easier power sliding. hand brake - the cheap e button thing or you can just duct tape the button when racing. Also do a cool down lap often the oil and water does get hot. 2009 R3 soon to be for sale!